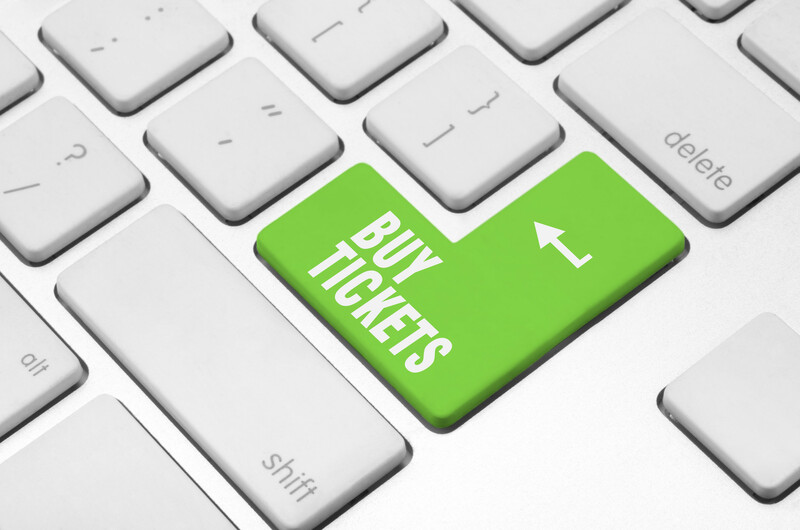 Advertising with Lubbock Community Theatre is a fantastic way to reach new customers! Our programs are professionally printed and bound for each individual season show, with a full-color, slick-finish cover. Each season production runs for 9 performances, reaching approximately 430 people per production. Your ad will appear in the program for every season production, along with information about the play, designers, cast and director’s notes. Our audiences are well educated and involved in the arts and their community. And they come from all over Lubbock and the South Plains to experience our top-quality professional theatre. Please feel free to contact us at ads@lubbockcommunitytheatre.org for questions or additional information. 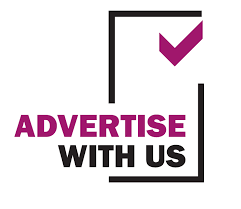 Please note: LCT does not offer a business card size ad, as it does not fit our program’s format. We prefer that you submit your artwork to us digitally. Please send your final artwork file to ads@lubbockcommunitytheatre.org. If you are unable to submit your artwork to use as a digital file, please make arrangements with your LCT sales person to make sure it is processed by our printing deadline. Artwork must be submitted by September 1, 2017 in order to be included in the season program.